From boosting your work-life balance to the chance to be your own boss, there are plenty of reasons to go into franchising. However, finding the right franchise to suit your needs can be difficult. Fortunately, the return of the National Franchise Exhibition to Birmingham may make the search easier. Having been a respected institution for over 20 years, the Franchise Exhibition will this year be held between October 13 and 14. 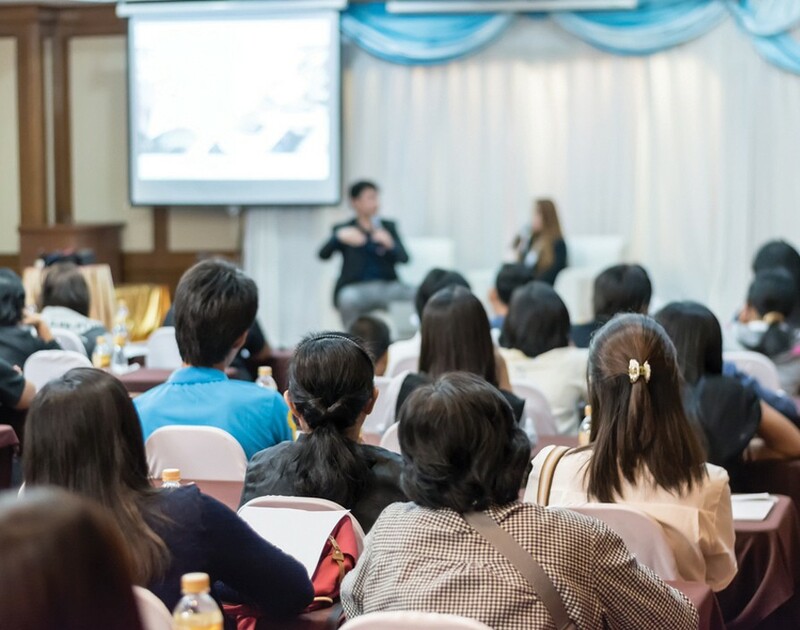 Not only will budding franchisees be able to peruse all the bfa-accredited franchises exhibiting at the event but they will also have the chance to listen to over 60 seminars aimed at making their journey into franchising smoother.